I've been a big fan of Thunderbolt since I got it on my first Mac. The idea of faster external storage was great. Add daisy chaining and I was in. 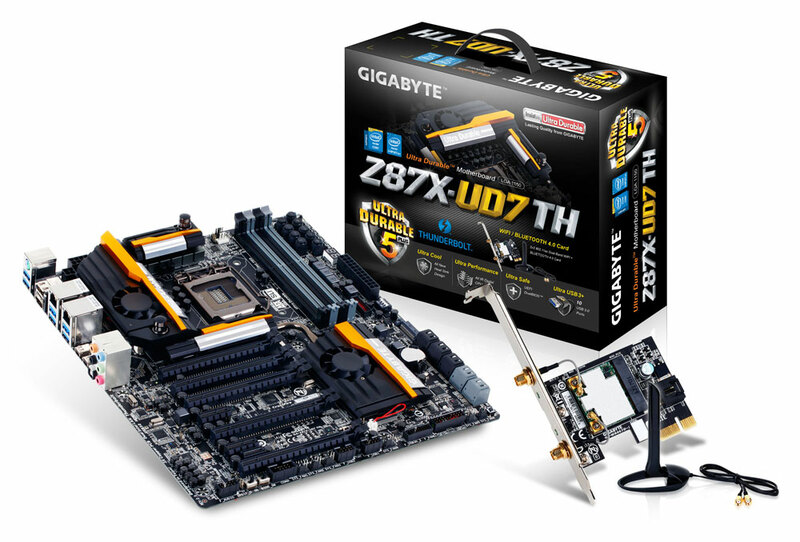 As time as progressed, Thunderbolt 2 came out and I built a new PC using a Gigabyte GA-Z87X-UD7 TH motherboard with dual Thunderbolt 2 ports. I have a variety of storage devices connected to it (and at one point even a 10Gbe Thunderbolt 2 NIC) and it's still my main desktop. 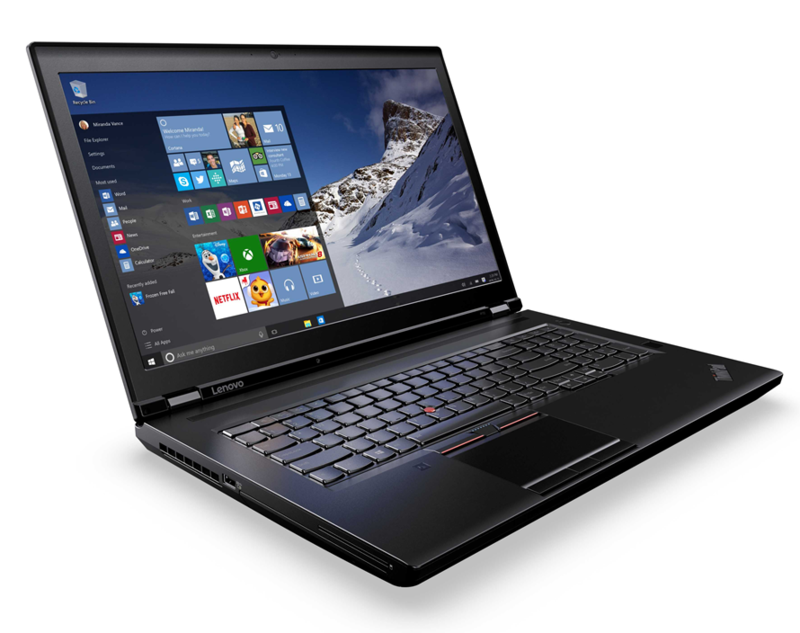 Late last year, I got my first computer with Thunderbolt 3: a Lenovo Thinkpad P70 Laptop. It's a beast with two Thunderbolt 3 ports. AKiTiO Thunder3 PCIe Expansion Box with a 10Gbe card in it. While it's not been 100% smooth, but, the last few months since the Windows 10 Creators Update came out and a few updates from Lenovo and I'm overall pretty happy. 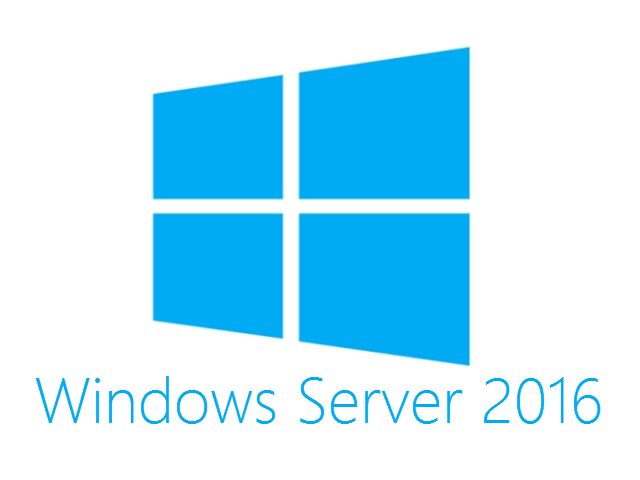 However, from day 1, there's been one issue: no Thunderbolt 3 support in Windows Server 2016. In fact the only real information I'd found besides other people's failures was this post from Microsoft which talks about using Thunderbolt 3 in a portable cluster with a "a proof-of-concept driver". Well something happened over the last few weeks: I booted into my Server 2016 installation and my Thunderbolt 3 devices started working! Both storage devices and 10Gbe networking are working. I've not done extensive tests but I plan to do some more as well as do a new installation to see if I can replicate things working. I've poked at things a tiny bit and one issue is the Thunderbolt GUI tools don't install without hacking them with Orca. Even then, they only partially work after that. Anyone else seen this working? Drop me a tweet @brianrandell if you have. But at least for now, it's working and I can enjoy all my Thunderbolt 3 devices.